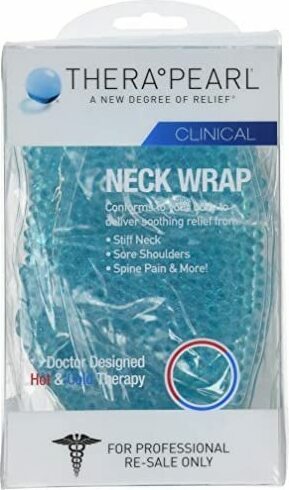 Hot Cold Neck Wrap was created. 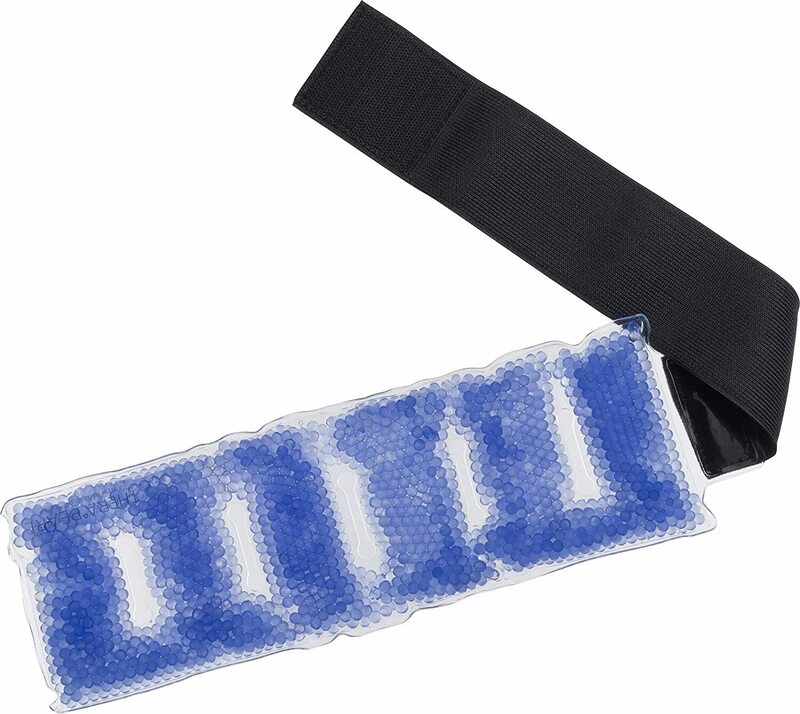 Hot Cold Ankle/Wrist Wrap was created. 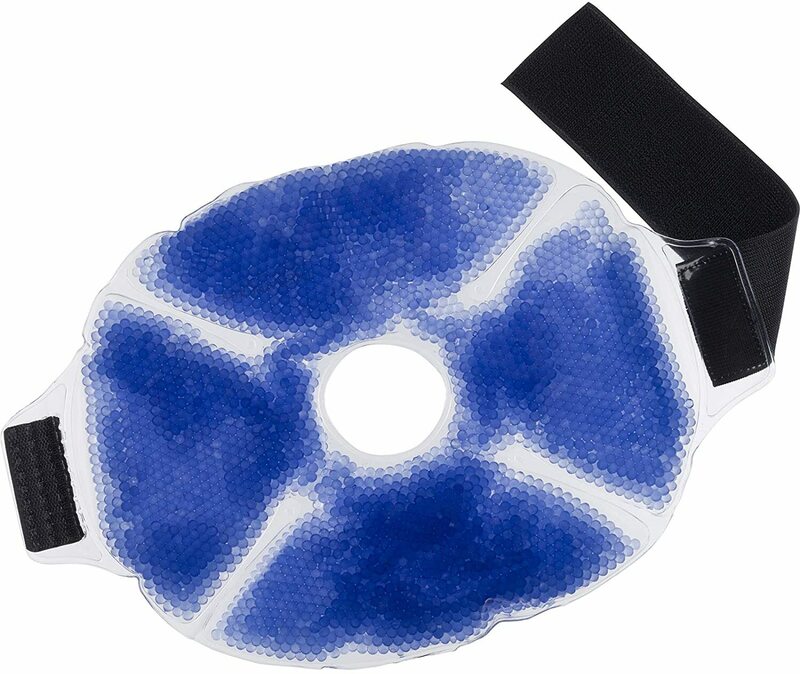 Hot Cold Pack for Knee was created. 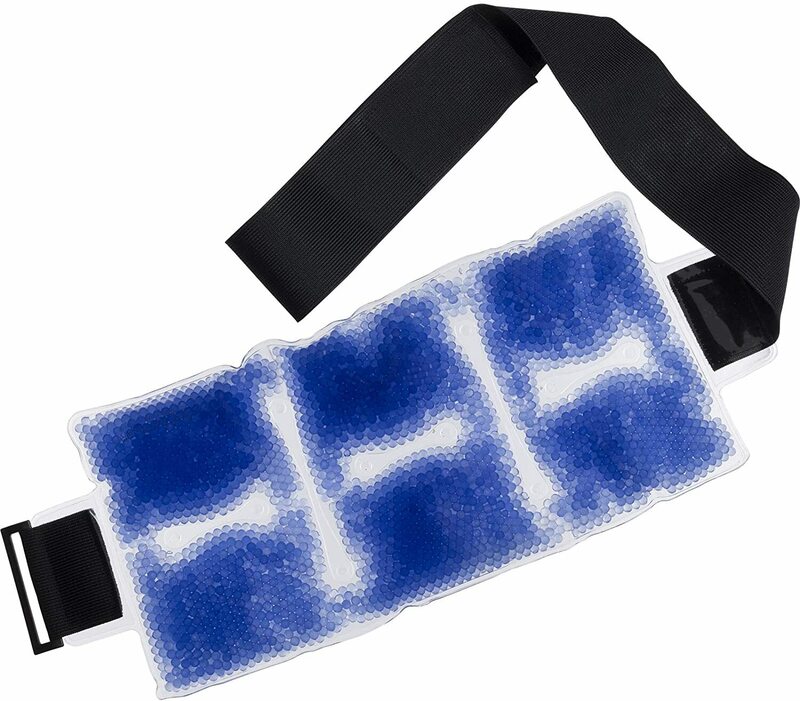 Sign up for future TheraPearl news! 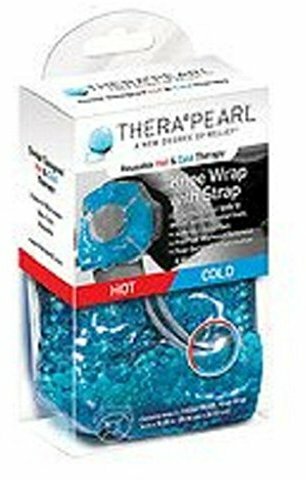 Click the button below to sign up for future TheraPearl news, deals, coupons, and reviews!